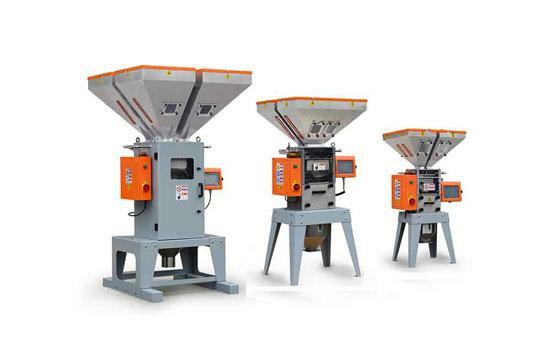 The six advantages of Plastic Color Mixer: 1. 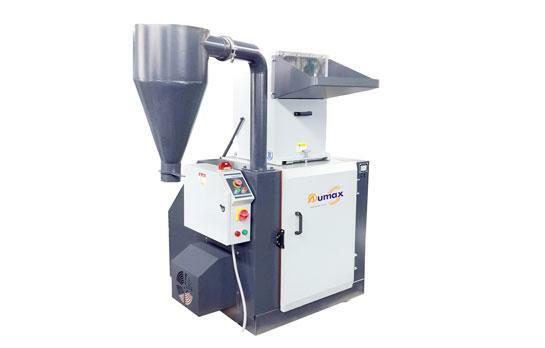 Integrate temperature and time control to facilitate the setting of various parameters. 2. 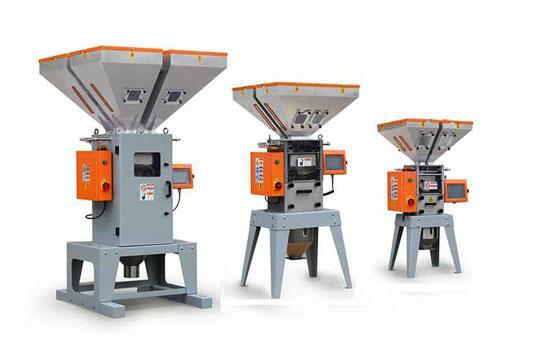 Reasonable structure and easy operation. 3. 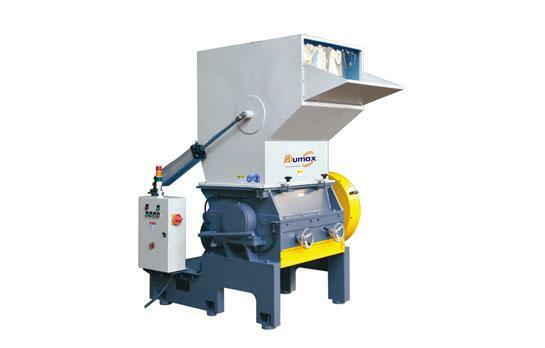 Stainless steel liner, shell, easy to clean. 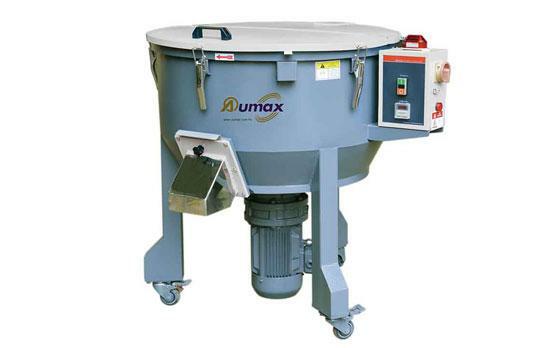 The Gravimetric Mixer Machine is subject to inspection and maintenance issues after use, We also have Heavy Duty Granulator available for you, if you are interested in our products, you can contact us. 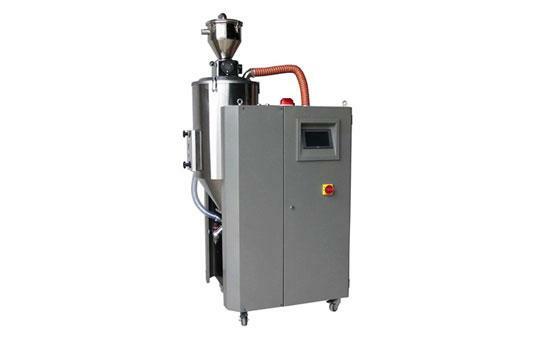 Plastic Granulator In the case of large stroke and high ambient temperature, the cylinder can only be fixed at one end, and the other end can be freely stretched to prevent thermal expansion and cause cylinder deformation.